CLAYTON, NC – The Clayton Rugby Football Club is excited to announce that Sheetz has signed on as a sponsor of the Clayton RFC. Unlike previous sponsors, that were focused specifically on the Bootleggers Men’s sides, the sponsorship from Sheetz is being directed into delivering rugby programming to youth in under served areas of Johnston County. With a thriving youth club already in Clayton, it was time to look at expanding the reach of the sport in Johnston County. The timing for the new sponsorship couldn’t be any better as the club is soon to break ground on their community park/rugby facility project with the Town of Wilson’s Mills. Once the facility opens the Clayton RFC is planning to launch a program in Wilson’s Mills to provide rugby to boys and girls in Wilson’s Mills, Smithfield, and Selma. “Being connected in the communities in which Sheetz operates is an important part of the Sheetz DNA,” said Sheetz Public & Community Relations Coordinator Debbie Scordo. The club plans to roll out a series of free youth clinics over the Spring and Summer. The camps will lead into to the start of the new youth program in the Fall of 2017. Discussions have also begun with the Boys & Girls Club of Johnston County regarding bringing rugby to the youth involved with their program. Stay tuned for announcements in the coming months regarding dates and times for youth clinics around Johnston County. Sheetz is a family owned convenience store chain based in Altoona, Pennsylvania. 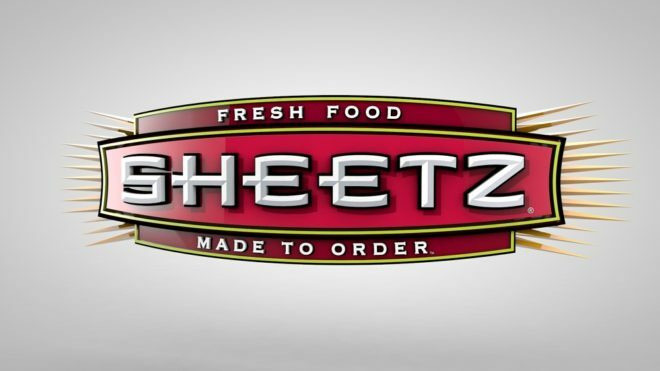 For more than 60 years, our mission at Sheetz has been to meet the needs of customers on the go. Of course, things have changed over those 60+ years. Life is faster and busier, and customers expect us to be there when they need us most. One thing that hasn’t changed is our commitment to our customers, our employees and the communities in which we operate. 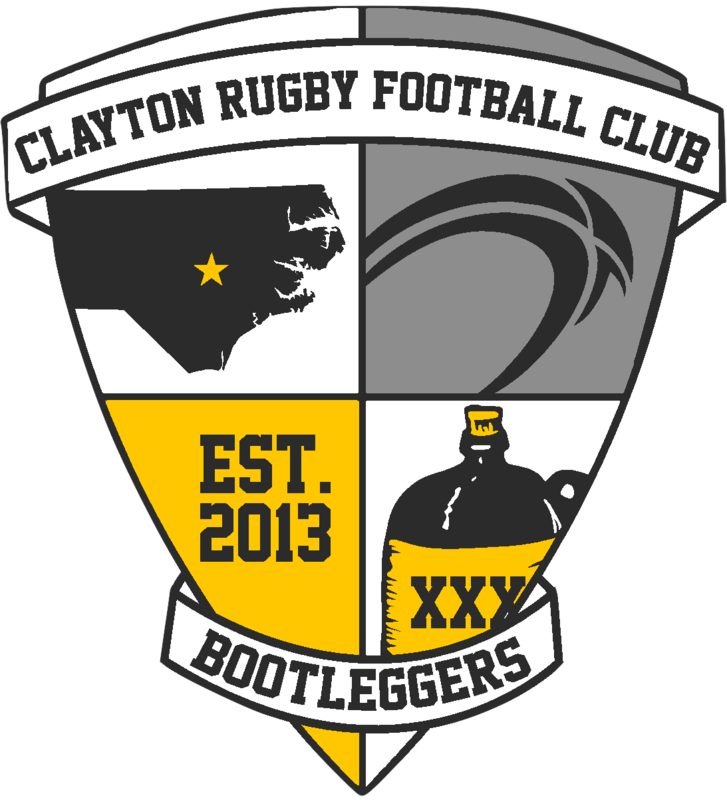 Founded in the Fall of 2013, the Clayton Rugby Football Club is a rugby program located in Johnston County, NC. The club was recently confirmed as the 5th fastest growing club in the USA by USA Rugby. The club has a family friendly culture with a focus on community. The Clayton RFC currently fields three men’s teams in XVs with competitive, developmental/social, and Old Boys as well as a 7s team during the Summer. The club also helps support the Clayton Copperheads youth rugby club through coaching and is in the process of providing youth programs across Johnston County.